If you’d like to be a sponsor, we have several levels for every need and budget! 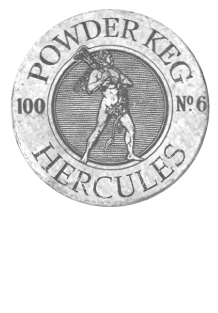 If you’re interested, please email us at contactus@powderkegpub.com and we’ll send you the information. Thanks for your kindness!